From 3 to 6 January, on the basis of S.Amanzholov EKSU ,in accordance with the plan of work of the Department of Education of the East Kazakhstan region, the regional scientific-practical center "Daryn" conducts the regional stage of the Republican School Olympiad in general education subjects. The purpose of the Olympiad is the development of intellectual and creative abilities, the selection and preparation of students for participation in national and international competitions. 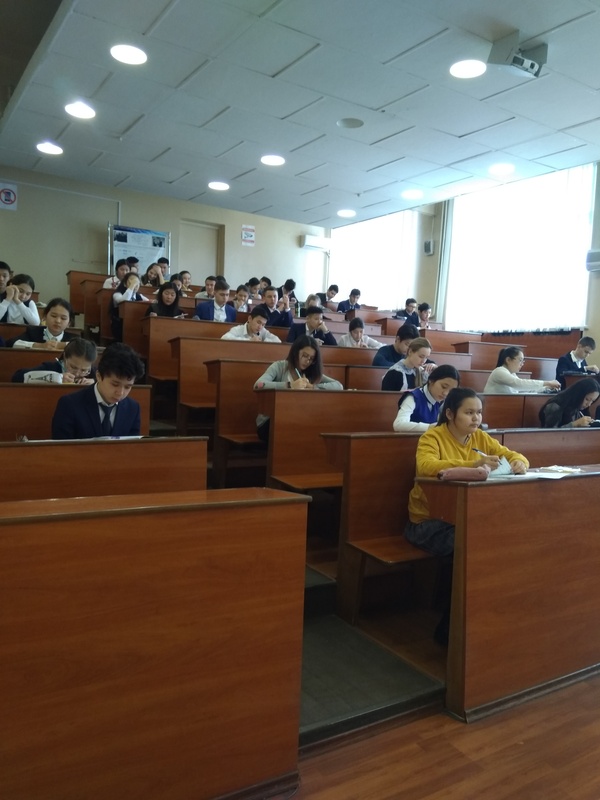 The participants of the Olympiad are 740 students of 9-11 classes - the winners of the district / city stages of the Olympiad. 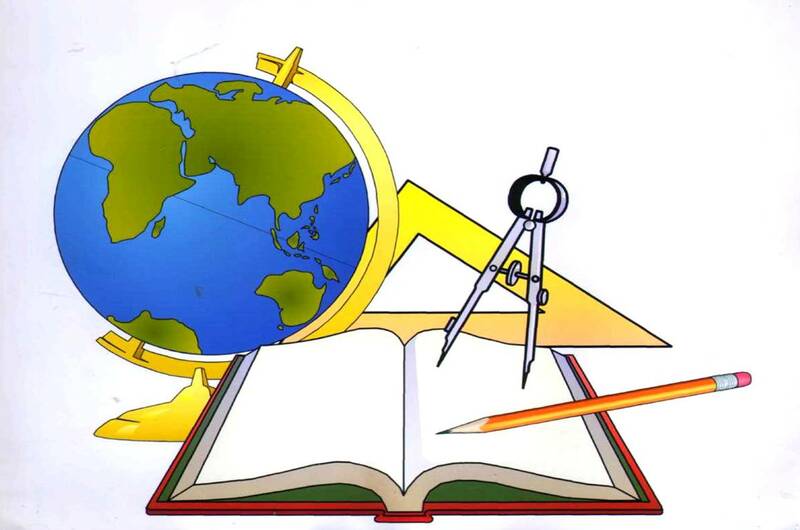 The Olympiad is held in 15 subjects in two rounds (theoretical and experimental): "Mathematics", "Physics", "Chemistry", "Biology", "Geography", "Informatics", "History of Kazakhstan", "Fundamentals of Jurisprudence", "Kazakh language and literature ”,“ Kazakh language in schools with Russian language of instruction ”,“ Russian language and literature ”,“ Russian language in schools with Kazakh language of instruction ”,“ English ”,“ French language ”,“ German language ”. The first round of the Olympiad (theoretical) will be held on January 4, the beginning - at 9.00. The second round of the Olympiad (experimental and practical) will be held on January 5 at 9 o'clock.